Sacramento Nortel Business Phone Services - Nortel Phone Repair - Northern California - PROPER - T COMMUNICATIONS INC. 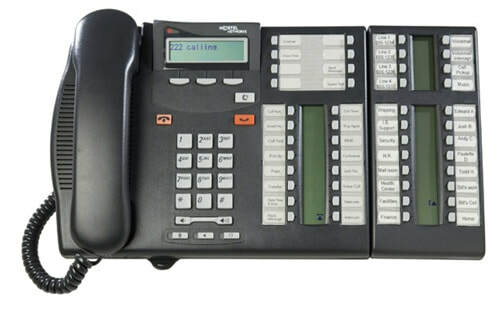 Call us for any sales, service, parts, or maintenance for your existing Phone Systems in all Sacramento, locations. Nortel Phone System in 2018! Or we can talk about something NEW!